I assembled this list of amazing accomplishments of Big Crosby in December 2010 and sending it out again this year. In order for Bing to accomplish below he had to have great health, the drive, good looks, a brilliant mind, super talent, tremendous stamina and a great immune system etc. etc. 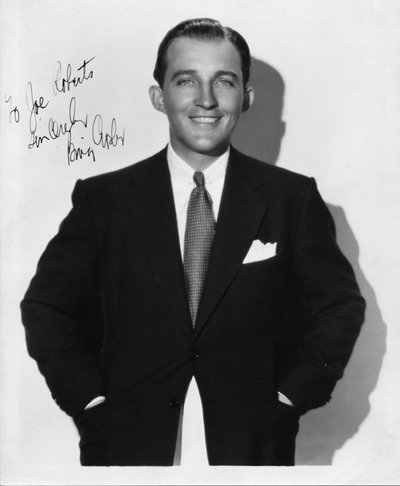 Since Bing Crosby continues to get air play during the Xmas holidays here are some facts on his singing career: Bing has sold close to one billion records, tapes, CD’s and Digital downloads around the world. Only The Beatles, Elvis & Michael Jackson can rival his sales figures. He has scored 41 #1 Records. The Beatles (24), Mariah Carey (19) & Elvis (18). His recordings hit the charts 396 times (more than Frank Sinatra (209) & Elvis (149) combined) Bing found time to record commerically 2000 times holding the record.. Guiness Book of Records report White Xmas at 100,000,000 copies hitting the American Top Pop Charts 20 separate times. 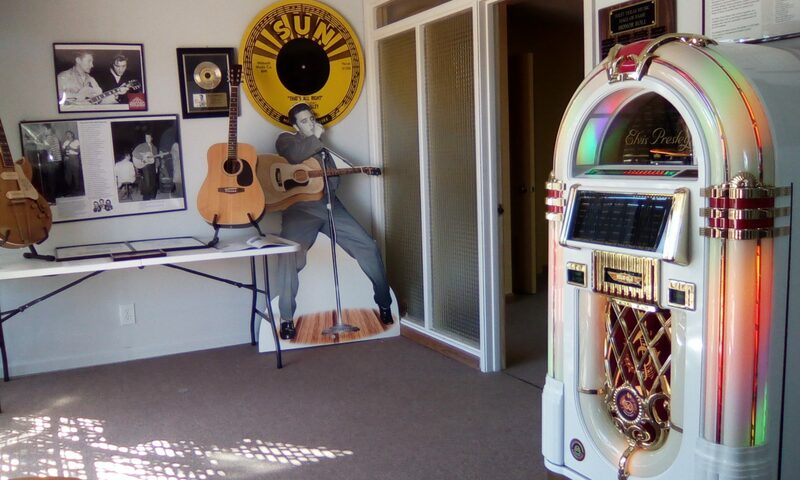 He was the vocalist on 4 Academey-winning songs & co-wrote 15 songs, Besides making recordings he found time to make motion pictures coming in at #3 All-Time with ticket sales of one billion, 77 million 900 thousands Clark Gable #1 & John Wayne #2. Won an Acadedmy Award and nominated for 3 others. Road musical comedies with Bob Hope…the most popular team in film history. He was big in Radio & TV. The first receipient of Grammy Lifetime Acievment Award. Found time to have 7 kids, concerts, into sports as owner of baseball teams, horse racing, played golf, smoked pot, drank heavy early in his career. His easy-going style might have been attributed to pot. His duet with David Bowie “”Peace On Earth”/Little Drummer Boy” became an annual holiday classic and TV Giuide list the duet as one of the 25 most memorable moments of 20 Century TV. Bing’s son, Nathan, was a high level golfer the youngest to ever win the U.S. Amateur (19) later broken by Tiger.